Snack cups like these are fantastic for feeding toddlers and this is a great price! 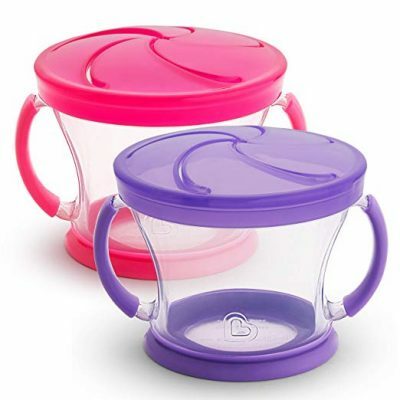 Right now, get the Munchkin Snack Catcher 2 Piece, Pink/Purple set for only $3.99 as an Add-on item. Add-on items ship with qualifying purchases over $25.